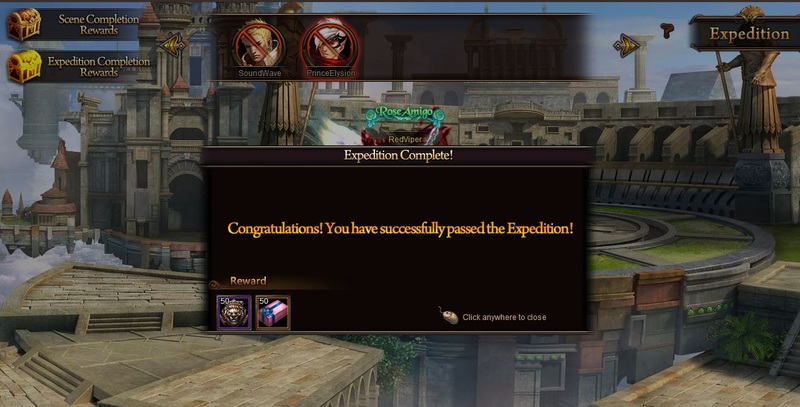 I don\'t remember already when Expedition was added, but I only saw x2 first and second chests. Today is a miracles day: ;Doubled last chest xDD ;How often do u get it,guys? Some did post getting double rewards on the last round but it seems it\'s very rare to get double rewards. 2019-4-22 02:52 GMT+8 , Processed in 0.068384 second(s), 52 queries .